3-D Monster: Check Out The First Trailer For NBC's Constantine! 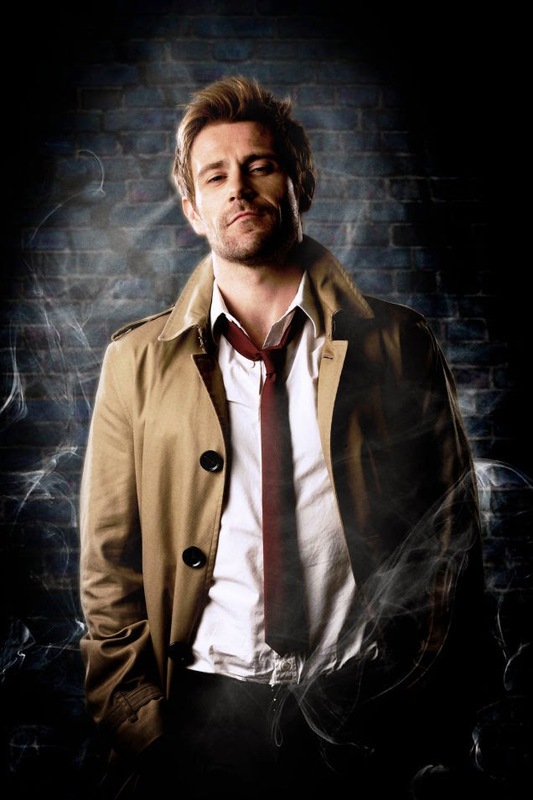 Check Out The First Trailer For NBC's Constantine! I haven't read the Hellblazer comic, nor have I seen the Keanu Reeves trainwreck, but I will DEFINITELY be watching the series!